Have you ever had the urge to take something apart, just to know what makes it tick? So have we. Thankfully, the good people of the internet have done the hard part for us. As humans, we love symmetry, and that means the inner-workings of our creations can be revealed by neatly slicing them in half. Check out some of the coolest photos of dissected objects we’ve found around the web – from watches and padlocks to artillery shells, tanks, and even a few objects from the natural world. 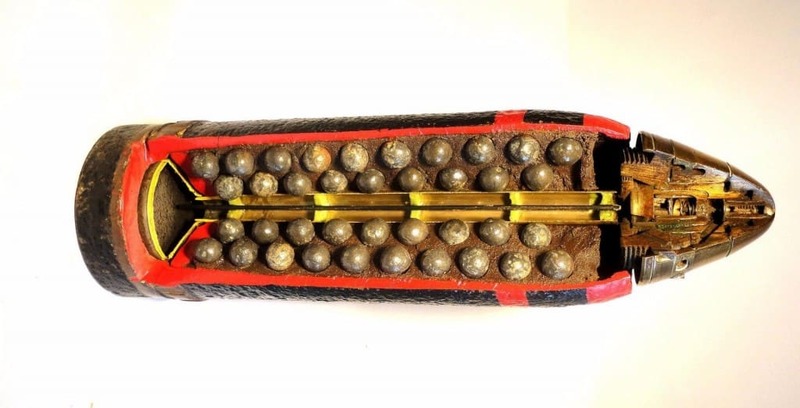 Unlike high explosives, shrapnel shells could safely be employed in tandem with an infantry assault, making them the British Army’s preferred artillery during World War I. Those little balls would fly around with lethal force after the shell detonated, suppressing the enemy until ground troops could enter the trench. The Leopard I tank was developed by West Germany in 1965. 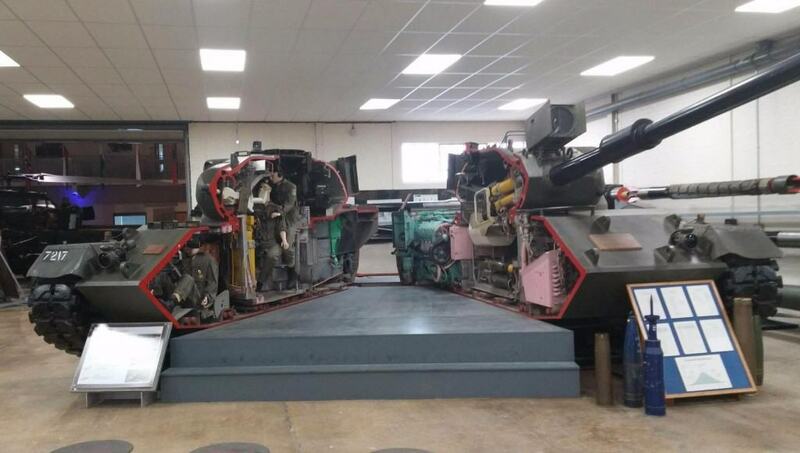 It remained in use in the German Army until 2003, when the Leopard II took its place. It is still used by militaries around the world. We sometimes forget how far goods have to travel before they get to us, and we often forget how they get here. 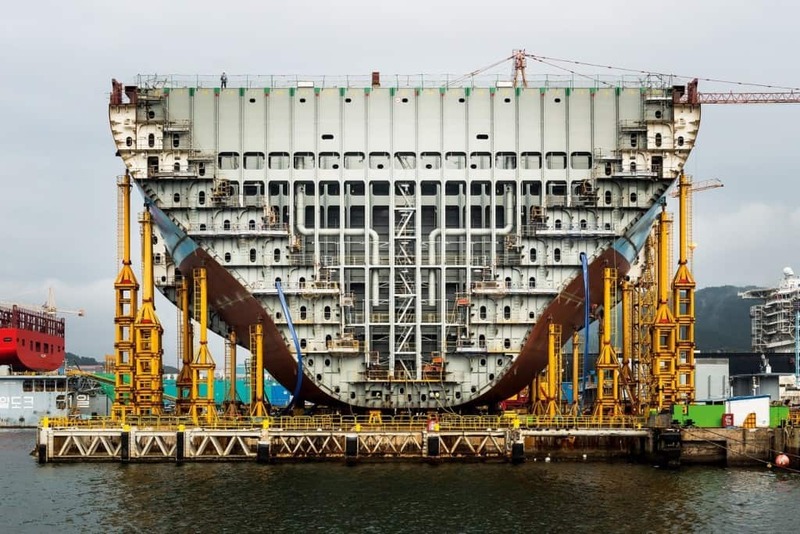 Huge container ships like this one get the job done. A typical time-delayed grenade is used to kill, maim, or displace enemy personnel. Since World War I, most grenades use a chemical delay mechanism, which gives the thrower two to seven seconds to lob the grenade before it explodes. The Colt M1911 was the standard issue sidearm for U.S. Military personnel from 1911 to 1983. Its short recoil design was widely imitated and became the standard for many pistols since. 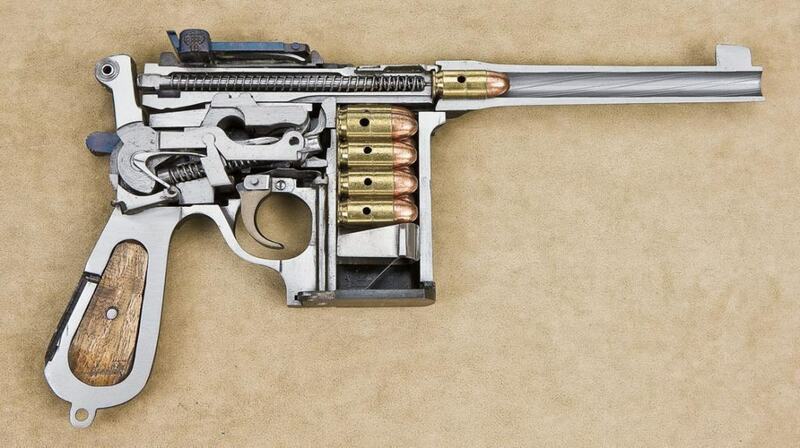 The Shanxi 17 is actually an unauthorized copy of the German-designed Mauser C96. 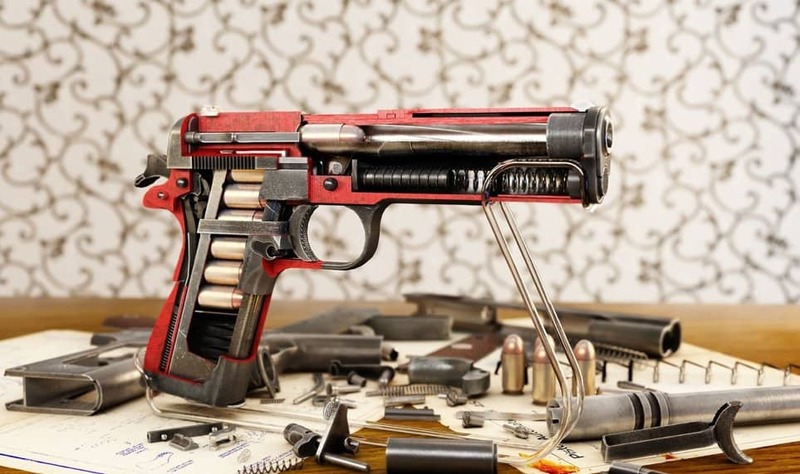 If this gun looks familiar, perhaps it’s because the prop designers for Star Wars used it as a base for Han Solo’s blaster pistol. This weapon isn’t quite as lethal, but the mechanics are actually quite interesting. 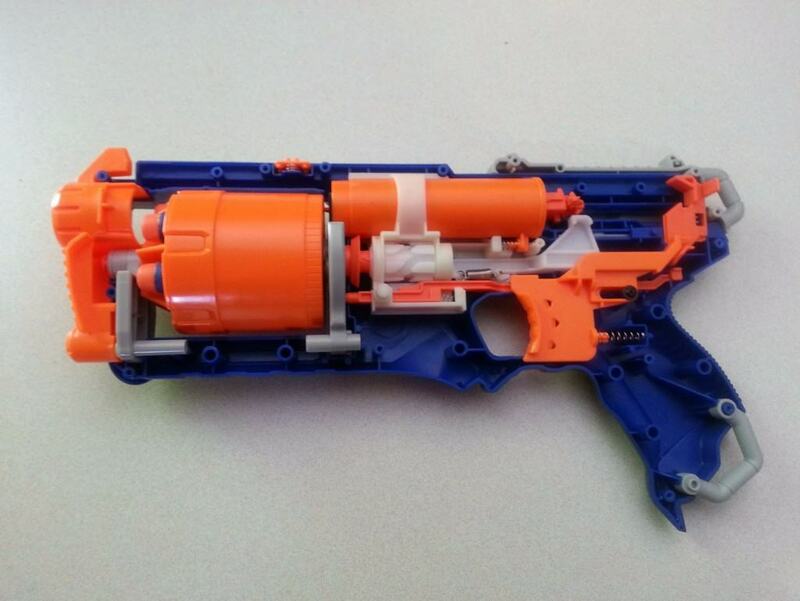 In recent years, an online community of Nerf fans have formed around the modification of these toys to shoot further and with greater accuracy. The Zippo lighter is one of America’s most iconic products. 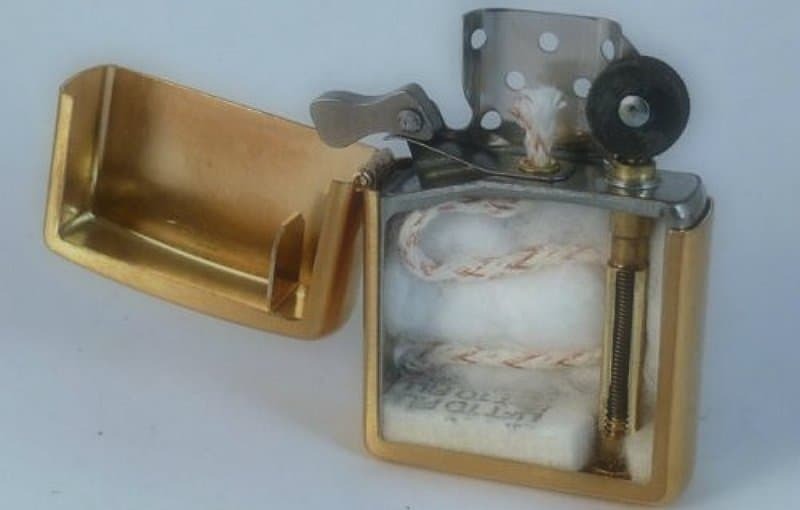 They gained widespread use in the U.S. Military during World War II, when the company ceased sales for consumers and dedicated their resources to producing lighters exclusively for servicemen. You’ve locked yourself out. 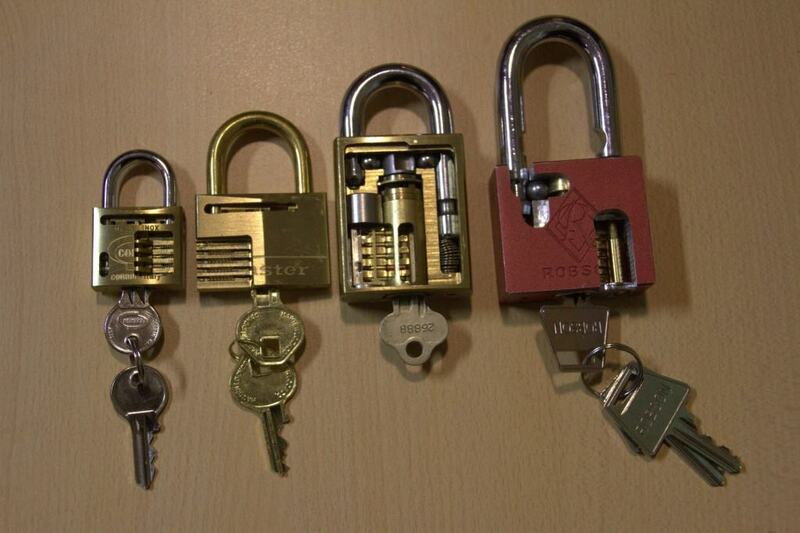 You could call a locksmith, or you could be like 90% of us and try in vain to pick it yourself. 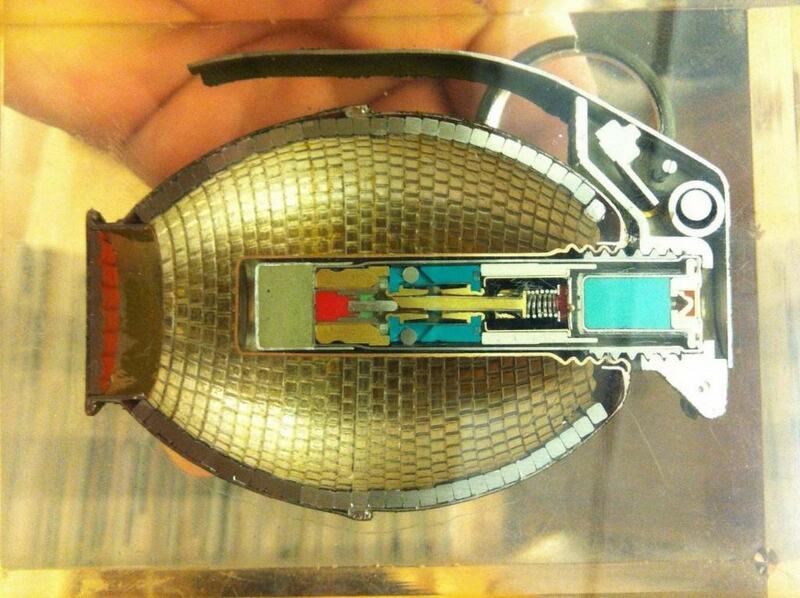 This view of the lock’s inner mechanisms would make it a lot easier. 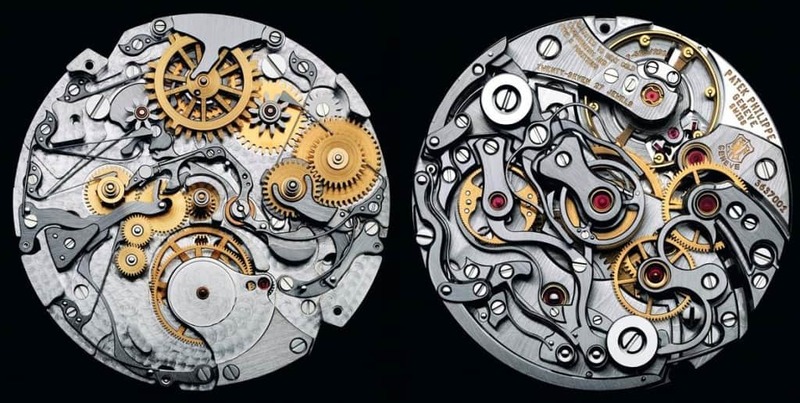 There are few names in the world of watches that carry as much weight as Patek Phillippe. The Swiss company has been making ultra-luxury watches since 1852, and are world renowned for their superior craftsmanship. In 1999, a Patek Phillippe watch sold for eleven million dollars. No, that’s not RoboCop. 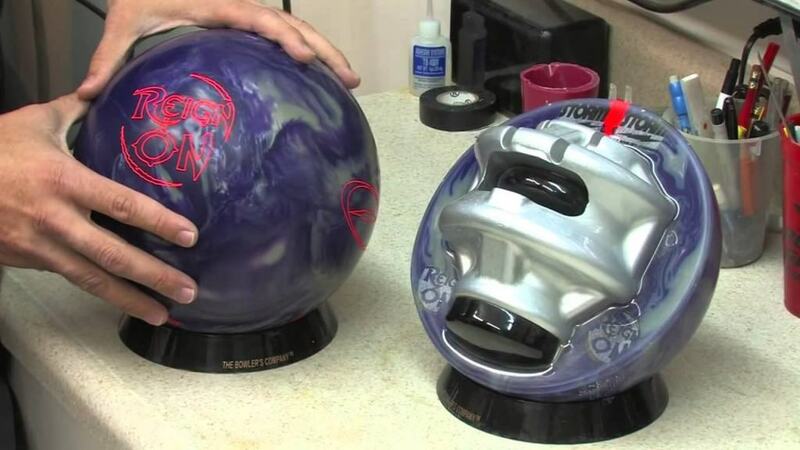 It’s actually the asymmetric core of a high-end bowling ball. 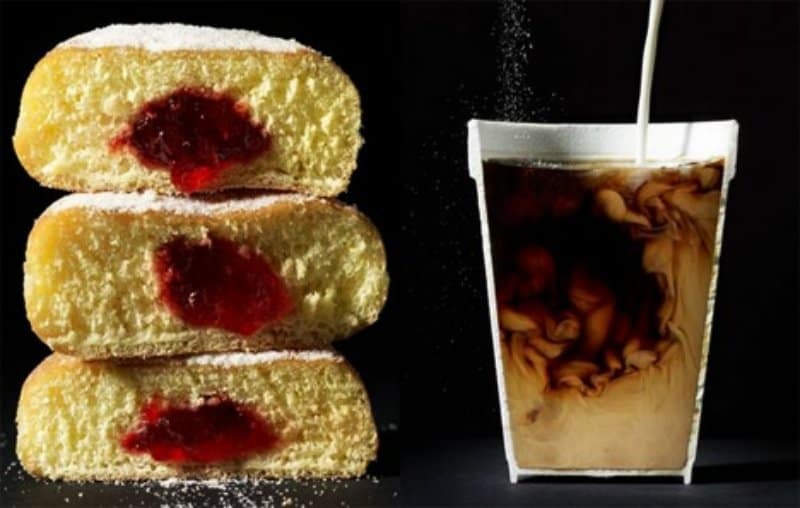 According to a 2013 survey by the National Coffee Association, 83 percent of U.S. adults drink coffee, making them the world’s biggest consumer of the beverage. And what goes better with coffee than donuts? Delicious! For thousands of years, the aloe vera plant has been used as a remedy for a variety of ailments. 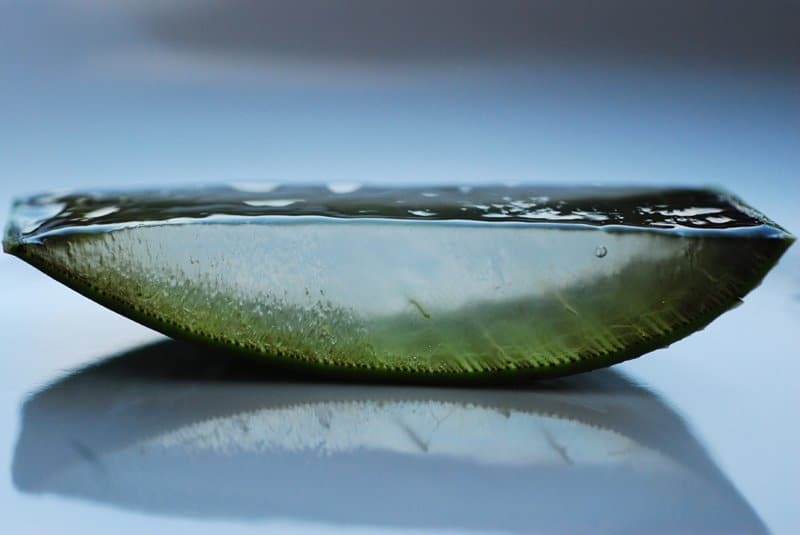 This photo shows the watery gel that makes up the plant. 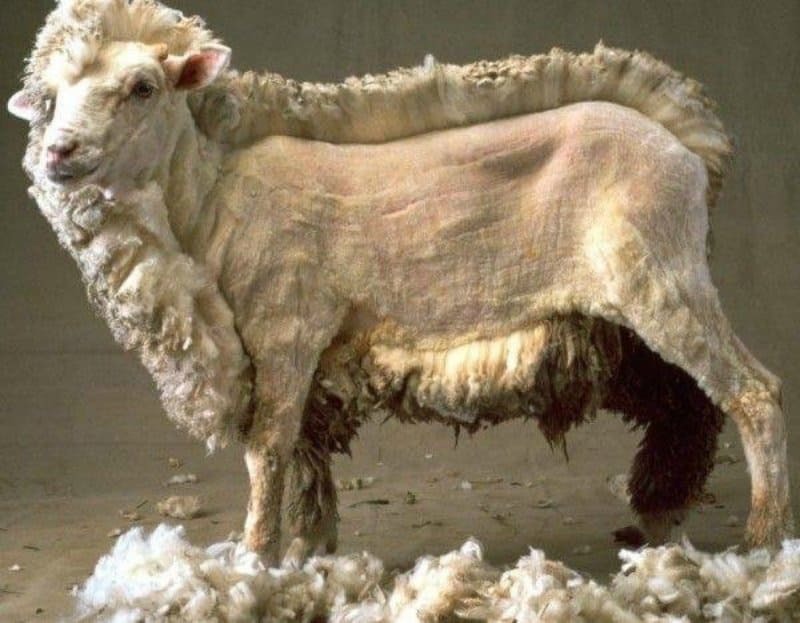 This sheep is only halfway through its shearing, demonstrating how much volume its wool provides. 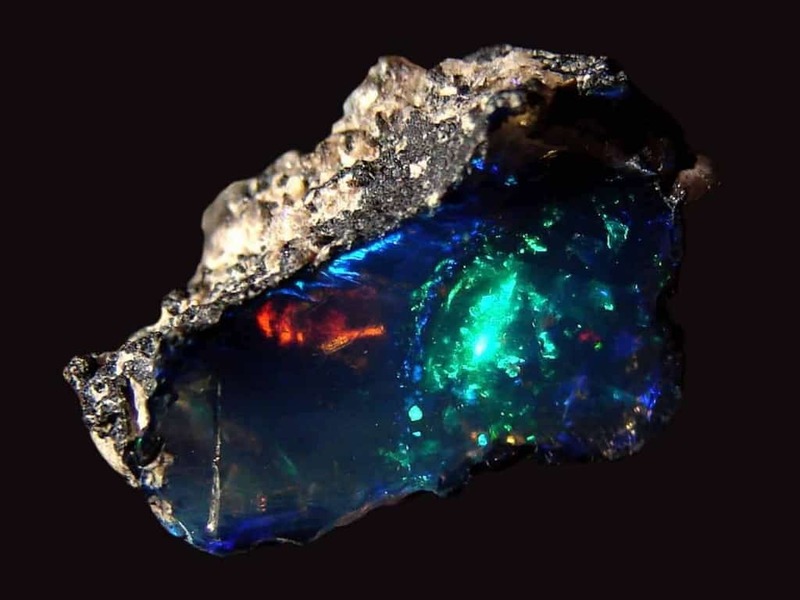 The interior of this opal stone resembles a vast galactic nebula. In the Middle Ages, opal was thought to bring good luck. It was also said to give the power of invisibility if wrapped in a bay leaf and held in the hand. We haven’t tried it, but something tells us the results might be disappointing.